An outdoor gas firepit table is great addition to any evening or chilly night gathering. 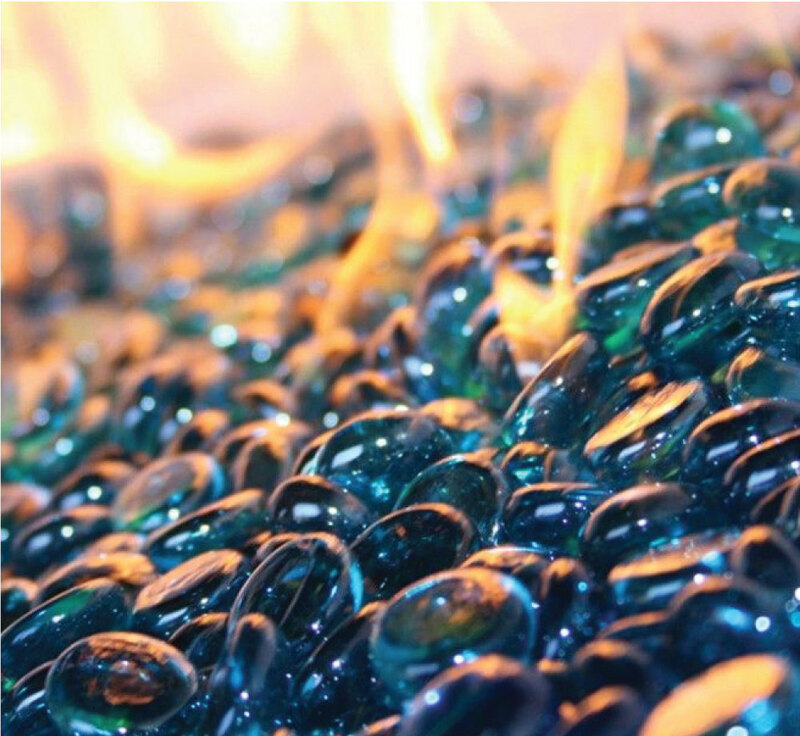 The finishing touch are the beautiful glass fire stones. Be the envy of the neighbourhood!